This academic peer-reviewed article on IGL and cultural transmission has been published on the Czech Journal ‘Studia Paedagogica’ Vol 21, No2 (2016). 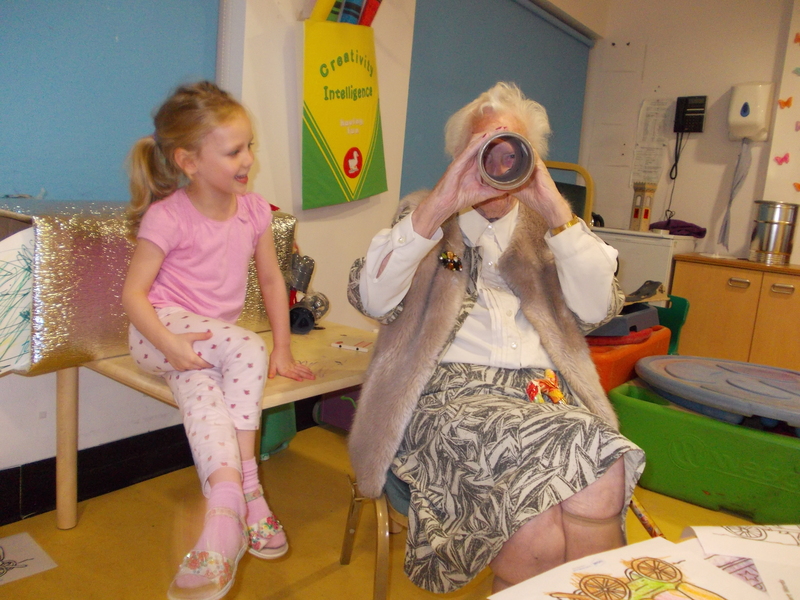 This article discusses the processes and outcomes when space and time are explicitly created for young children and older people to be together, to play together and learn from each other in the contexts of both non-formal and formal education. 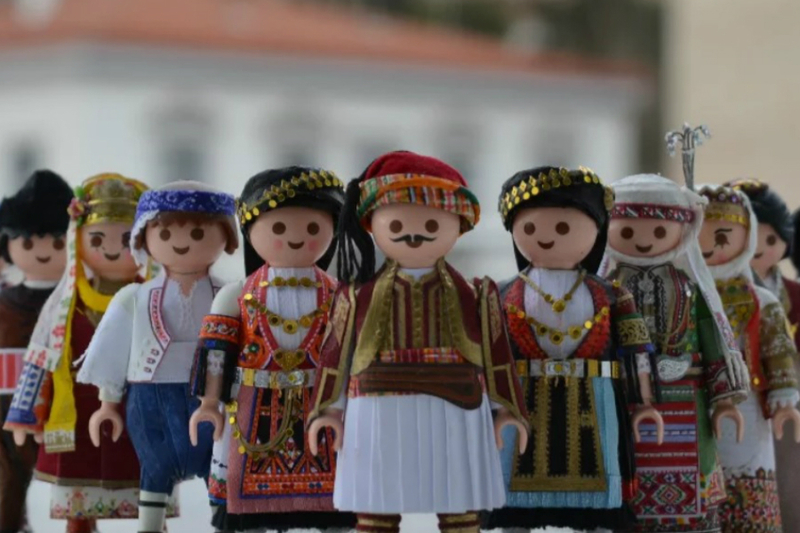 It is proposed that a big part of this being together is sharing and transforming culture and cultural experiences, which in turn enhances solidarity and social cohesion. 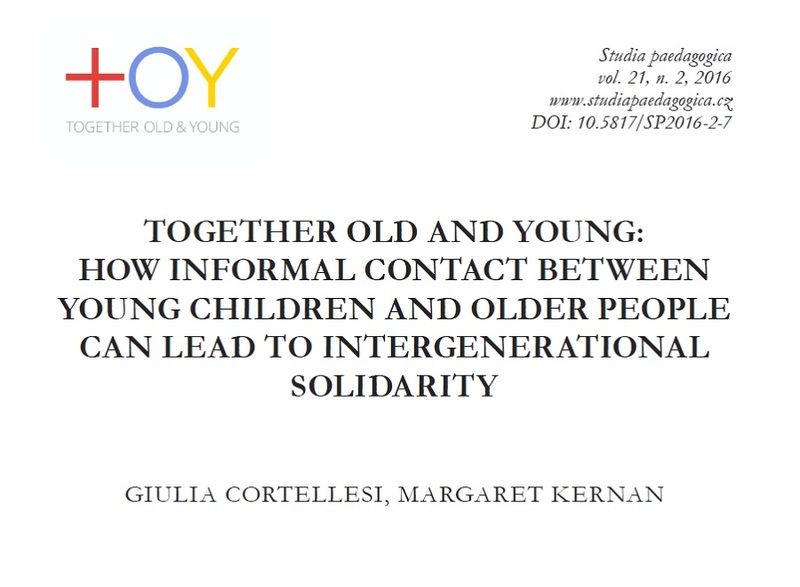 The article is based on findings of the European project called Together Old and Young (TOY), which was designed to research and develop good practice in intergenerational learning involving young children and older people. 4) How do intergenerational relationships create and transform cultures of both young children and older adults? The findings indicate a need to pay attention to both the social and physical environments in urban planning and social and educational policies, including making provisions for space and time for young children and older adults to play and be creative together and learn about each other’s life worlds. 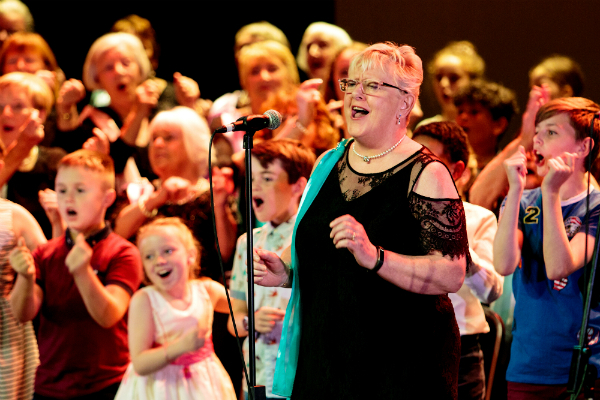 The findings also highlight the effectiveness of multi-sensory activities as a bridging mechanism between the generations as a means for children and older adults to re-negotiate cultural meanings together. Download the article here or follow the link to the Journal’s website.